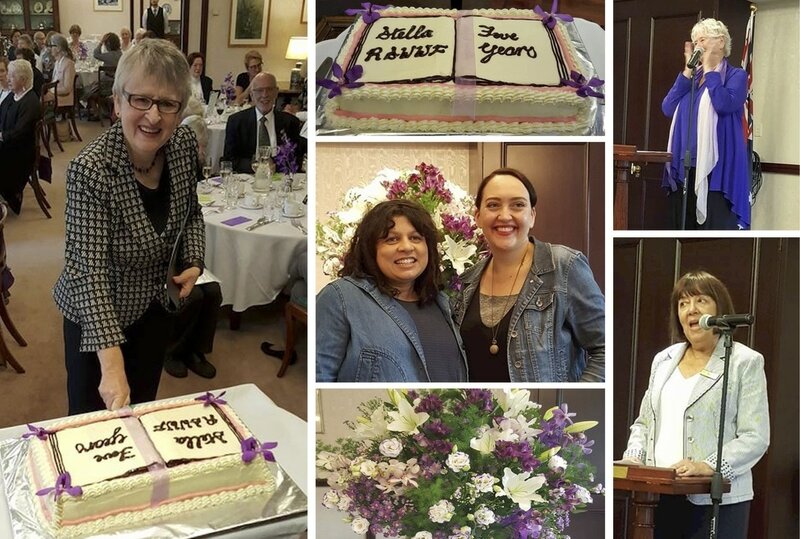 Clockwise from left: The Hon Justice Virginia Bell AC cuts the birthday cake at the festival launch; the Cake; Dr Wendy Michaels, Festival Director; Paula McLean, RSWWF committee member and member of the Stella Prize Board; Floral bouquet; Launch speakers Sulari Gentill and Emily Maguire. The Rose Scott Women Writers’ Festival is named after the feminist activist Rose Scott who worked throughout her life to give a voice to women until her death in 1925. Like the many literary and cultural organisations Rose Scott helped to establish throughout her life, the Rose Scott Women Writers’ Festival was also established to forge alliances with women—in particular to value and celebrate their diverse voices and bring them together each September. 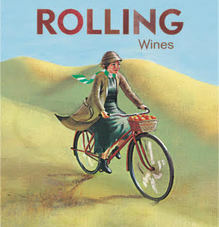 to our Sponsors (Bookshop Travel, Giramondo, Josophan’s, NewSouth Publishing, PanterraPress and Rolling Wines). 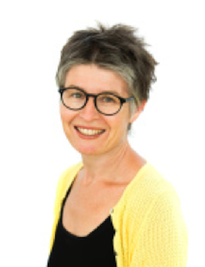 Unfortunately Dr Felicity Plunkett has had to withdraw from the launch of Kate Middleton's third poetry collection, Passage, at the Festival Symposium on Saturday 16 September, but we are delighted to announce that Dr Lisa Gorton will now launch the book. We'll be featuring one of the 2017 Festival speakers every week or two in the lead-up to the Festival on 15-16 September, with a link to audio and print interviews, literary reviews and blogs. Our next featured writer is acclaimed poet Kate Middleton whose latest collection Passage will be launched at the Festival. Kate was the inaugural Sydney City Poet (2012) and her poetry collection Fire Season (Giramondo) was awarded the Western Australian Premier’s Award for Poetry in 2009. Her second collection Ephemeral Waters (Giramondo) was shortlisted for the NSW Premier’s award in 2014. In addition she has written the libretti for three operas, including Lapse by Alan Lee, which was performed in 2002 at Melba Hall and The Museum of Victoria. Learn more and treat yourself to a recitation of her stirring poem Testimony from Ephemeral Waters. ​And places are running out so book now for the festival! Our featured speaker Tegan Bennett Daylight will take part in a panel discussion Writing Fictional Women. She is a fiction writer, teacher and critic who also lectures in English at Charles Sturt and Western Sydney Universities. Her collection of short stories Six Bedrooms published by Random House in 2015 was shortlisted for the Stella Prize, the ALS Gold Medal and the Steele Rudd Award. Read all about her in this fascinating review by Peter Pierce, Editor of The Cambridge History of Australian Literature. This time our featured writer is Lucy Palmer who will take part in a panel discussion on Writing Real Women. Bookings for the Festival are filling fast. Don’t delay. Book early. Lucy is an award-winning radio documentary maker, journalist, writer, editor and ghost writer. Last year she published Bird on My Shoulder (Allen & Unwin), a personal memoir about love and loss. Here’s a link to a peek view of the highly acclaimed book. 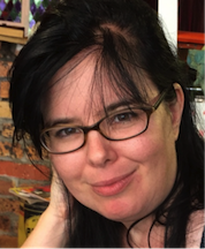 Our featured writer this week is Dr Karen Lamb who will take part in a panel discussion Women Writing Real Women, one of many fascinating topics covered in this year's Festival. 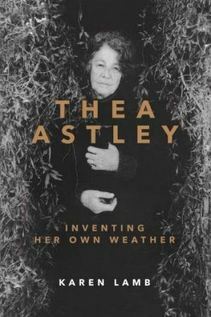 Karen is author of Thea Astley: Inventing Her Own Weather (UQP 2015) which won this year’s Prime Minister’s Award for Non-Fiction as well as being shortlisted for five national literary awards. Other publications on Australian authors include an edited collection of short stories (Uneasy Truces) and the first critical book on Peter Carey (Peter Carey The Genesis of Fame). Karen is featured in this insightful and entertaining interview with Debra Adelaide. AND don’t forget to book for the Festival now! 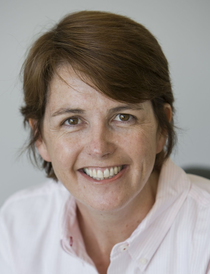 Due to unforeseen circumstances our guest speaker, Professor Kathryn Heyman, has had to pull out of the Festival. 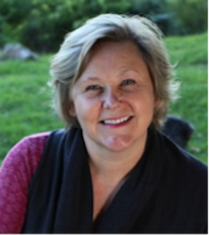 While we are sorry about this, we are thrilled and delighted that we have been able to replace her with Dr Bernadette Brennan, author of top-selling book A Writing Life: Helen Garner and Her Work. We are in for a treat as we listen to Bernadette talk about her experience working with Helen Garner and her insights and observations relating to the Festival theme Women Writing Women. Read a fascinating interview published recently in The Weekend Australian. Our featured speaker this week is Madeline Gleeson, a panelist on our Friday Soiree discussion ‘Women Writing Human Rights’. 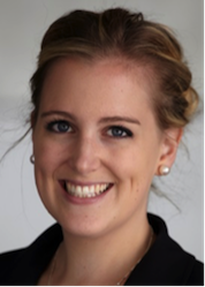 Madeline has extensive experience working with forcibly displaced people around the world including Nauru and Papua New Guinea. Her first book 'Offshore: Behind the Wire on Manus and Nauru’ won the 2017 Victorian Premier’s Literary Award for Non-Fiction. Read the powerful speech by Human Rights lawyer, Julian Burnside AO QC who launched Madeline’s book. 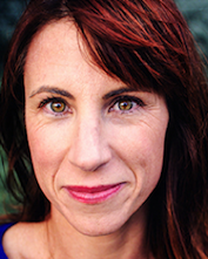 This time our featured speaker is Dr Lisa Gorton, who writes fiction, poetry and essays. Her novel, The Life of Houses, received 2016 NSW Premier’s People’s Choice Award and (jointly) the Prime Minister’s Prize for Fiction. Listen to Lisa speaking to Fiona Gruber on ABC Books and Arts about her first novel. 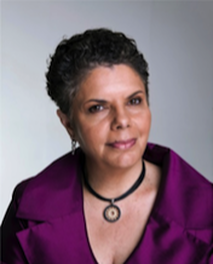 Our first featured speaker is soprano and composer Deborah Cheetham AO, who will give the keynote speech at the Festival Luncheon on 15 September. Read about Australia’s first Indigenous opera, Pecan Summer, performed by Short Black Opera company which Deborah founded in 2009. 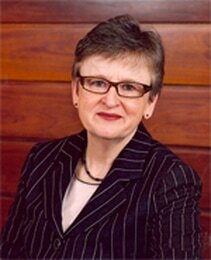 Festival Patron, The Hon Justice Virginia Bell AC, was appointed the 48th High Court Judge in 2009, the fourth woman to serve on that bench. Justice Bell has had a distinguished career in the law, as a Judge of the New South Wales Court of Appeal, as counsel assisting the Royal Commission into the New South Wales Police Service, and as a solicitor with the Redfern Legal Centre and, like Rose Scott, she has been a leading figure in the prison reform movement. The generous support of our Donors, Friends, and Sponsors has assisted us to position our Festival as one of the not-to-be-missed Writers’ Festivals in Sydney’s cultural calendar.